The Nature of Investing (2014) reunites investing with the real world through natural principles, transforming the investment process from the roots up. Drawing on the author’s twenty years of professional investment experience, this book connects real-world finance with the deeply rooted, scientifically valid framework of biomimicry – a different framework than the mechanized one frequently employed throughout the financial industry. The result is an investment approach that goes “beyond sustainability” to form a naturally-modeled investment system that is inherently resilient and regenerative. Readers will be inspired by the power and relevance of natural principles, and will discover new ways to understand the recent shortcomings (and successes) in our financial system. Most importantly, they will explore the map of an approach that re-aligns investing with the world it was originally meant to serve. Instead of synthetic complexity, elegant simplicity. This is the true nature of investing. 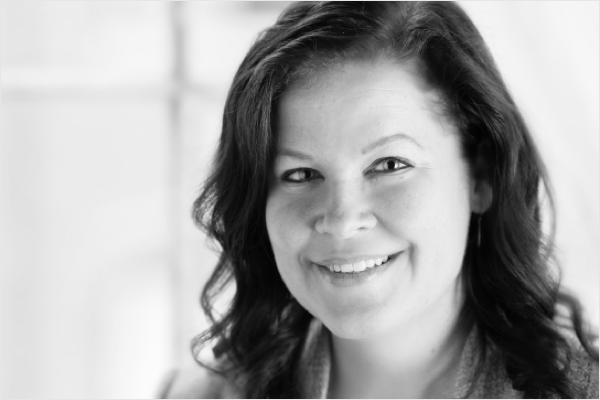 Katherine Collins is the first Head of Sustainable Investing at Putnam Investments and Founder of Honeybee Capital, the precursor to Honeybee Capital Foundation. After many years serving as head of research and portfolio manager at Fidelity Investments, Katherine set out to re-integrate her investment philosophy with the broader world, traveling as a pilgrim and volunteer, earning her MTS degree at Harvard Divinity School, and studying biomimicry and the natural world as guides for investing in an integrated, regenerative way, beneficial to our communities and our planet. 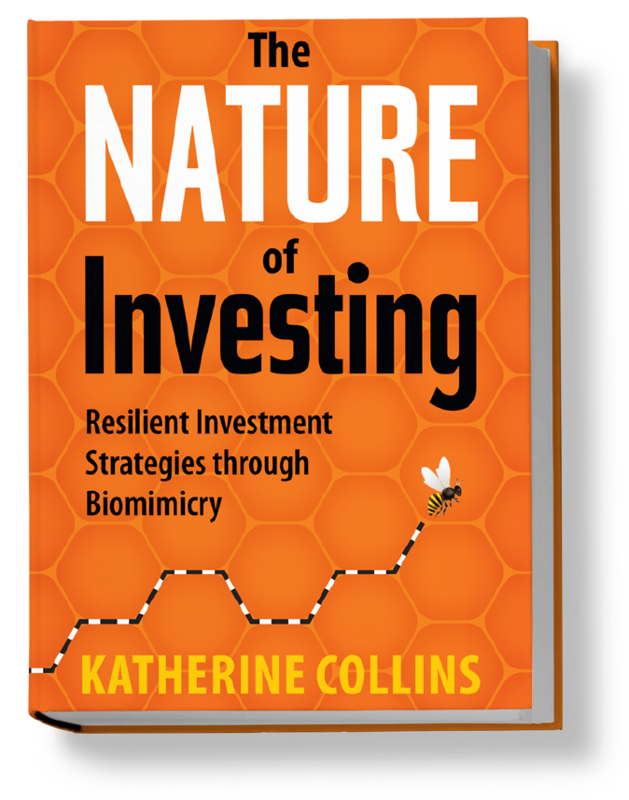 Katherine is author of The Nature of Investing, and her closest neighbors in Massachusetts are several thousand honeybees.